Wellness and Lifestyle deliver peace of mind and ease of living. Rest well and relax well in the best service and dollar for value spent in the Calgary Hot Tub market. Let us show you how, by the numbers, the performance and the guarantees! 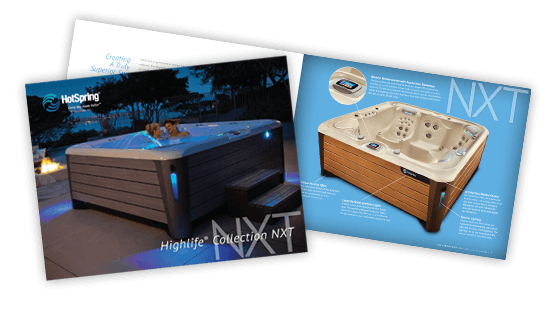 Call us today about the Distinction Hot Tub and surprise your family, favours and friends. 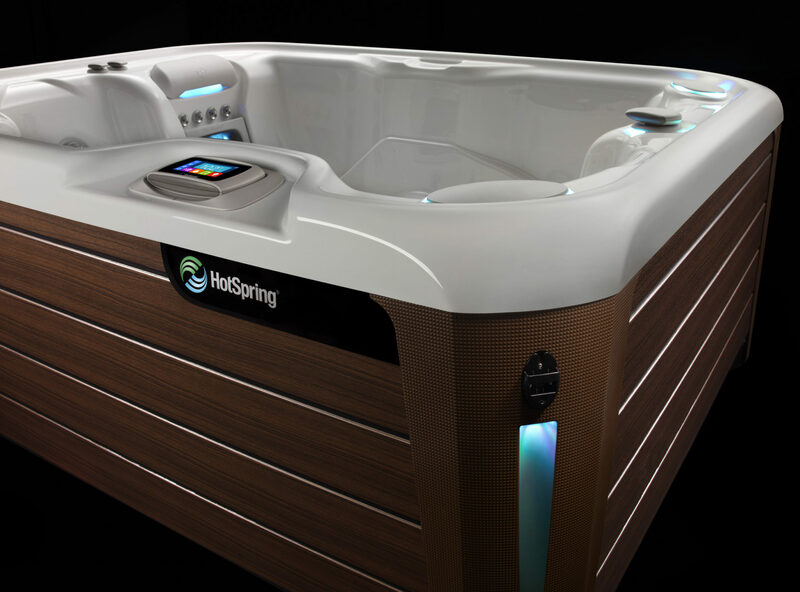 Let us fully explain, with no pressure the advantages of a hot tub used daily in concert with your families lifestyle. Let us fully explain, the real cost and the best spa ownership experience in all expectations, and help us ensure you, by answering all your questions from design, installation to financing and maintenance. Ask About the Ace Salt Water System. Purchased my second spa here. Was quiet delighted at the level of service and the low pressure to purchase. Prices were not the cheapest we seen but very fair for the product offering. We have had the tub now for about six months and are blown away by it. The different filtration system used is truly much better. We have barely had to do anything to the water and we have found our electrical bill to be roughly 75% less. Would highly advise giving them a look if you are in the market for a hot tub!! 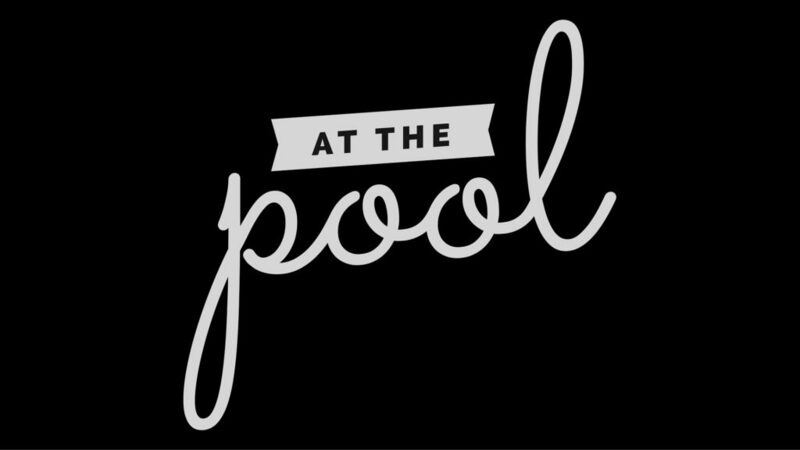 Teresa Gave Rocky Mountain Pools and Spas five stars. We have had our Hotspring spa for a few years. It has been awesome!!! RMPS did a great job with the sale and helping with the electrical and installation.